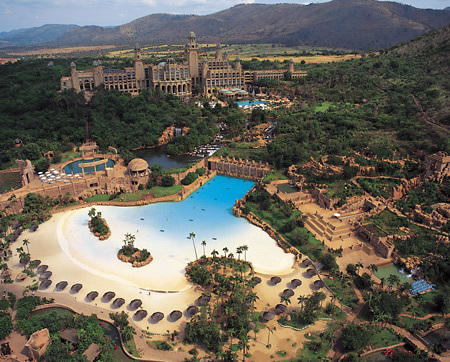 This function will serve as an 'ice breaker' for delegates who register early for the conference, and will take place in the Hall of Treasures in the Conference Centre at Sun City. Please indicate your attendance on the registration form for catering purposes. Wine, malt, and soft drinks will be served. A cash bar will be available. This function will include a PlatAfrica jewellery exposition and model walk-through and will take place in the Hall of Treasures in the Conference Centre at Sun City. Please indicate your attendance on the registration form for catering purposes. The 'beach braai' or barbecue, which is the primary social function, will be held at the Valley of the Waves. Wine, malt, and soft drinks will be served. A cash bar will be available. Please indicate your attendance on the registration form for catering purposes.